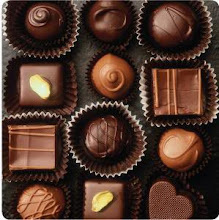 The Answer Is Chocolate: BFF Open House Link Party #117: I Have Features This Week YAY! 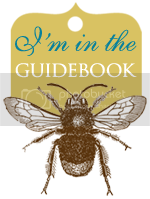 BFF Open House Link Party #117: I Have Features This Week YAY! Happy Friday eve creative peeps. Sorry for the lack of party features the past couple of weeks but they've been doozies. Thanks for keeping the party going even when I haven't been able to be the hostess with the mostess. Back this week with some party features from last week. I freely confess to having watched Sharknado on the SyFy channel a few weeks back. Sometimes you just have to watch an over the top movie like that ya know? If you catch it on a re-run, whip up some of these Sharknado Cupcakes shared by Lisbeth at Just Dip It In Chocolate. Or, just make the cupcakes! 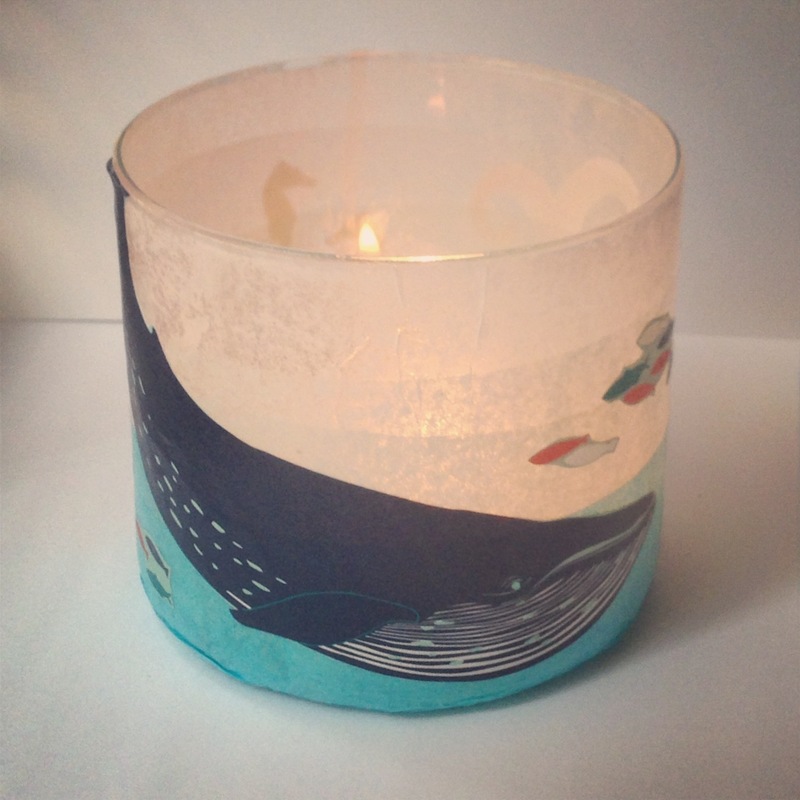 Keep the sea theme going with a few of these tissue paper wrapped candles shared by The Crafty Lumberjacks. OK guys you so owe me because now I have "Under The Sea" from "The Little Mermaid" stuck in my head! I love old buckets, pails, containers but never ever stumble upon them except at antique shops where the cost more than I want to spend. 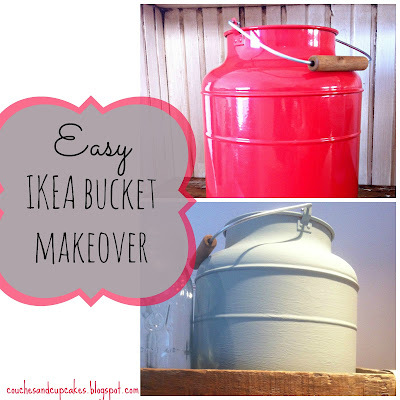 Charinde at Couches and Cupcakes has a great "everything new is old again" tutorial to transform a shiny new Ikea bucket into a shabby chic aged looking one. 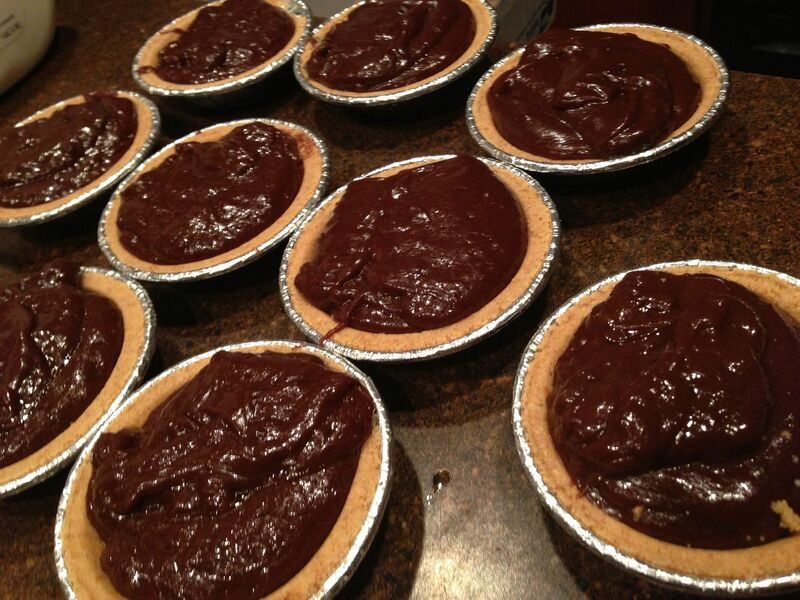 I debated which picture of these yummy chocolate cream mini pies to show. The finished one with the whipped cream on top or the one that show all the pure chocolatey goodness! Clearly you see which one won. Go to The TipToe Fairy for the recipe. I also couldn't decide between the pies and this Snickers Chocolate cheesecake so I went with both! YUM. Visit The Sweet Tooth Life for this recipe. Now, let's see what everyone's been up to this week ! You have me drooling at those chocolate features! Hi Carol! You cracked me up with the Sharknado marathon!!! LOL....I cna only imagine those sharks"invading the Big Apple" next July!!! Thank You so much for the feature girl! Love it ! 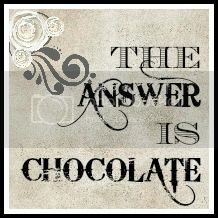 It's an honor to be feature in a blog with a name The Answer is Chocolate! My lifetime motto! Hugs, and have a great week! Whoo-hoo -- glad you're back with features! ;) Here's to a less busy weekend with some built-in relaxation time! You deserve it, my friend! 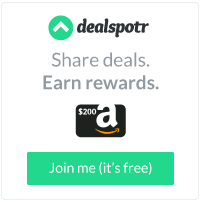 Thank you for the feature and thanks for hosting!!!! We love to party with you!